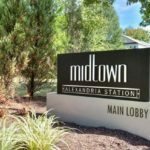 Midtown Alexandria Station is a 16-floor building with 368 condos ranging from studios to two-bedroom units. 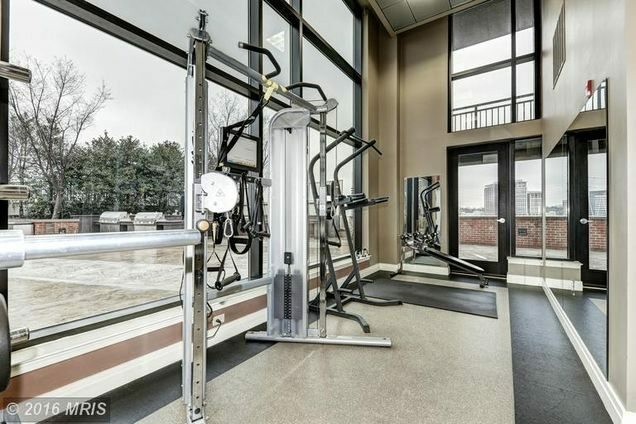 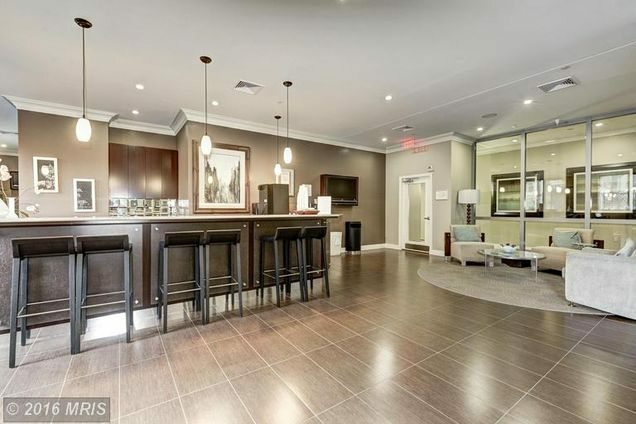 Built in 2007, the tower has units that range in price from $225,000 to $450,000 and feature stainless steel appliances and updated fixtures. 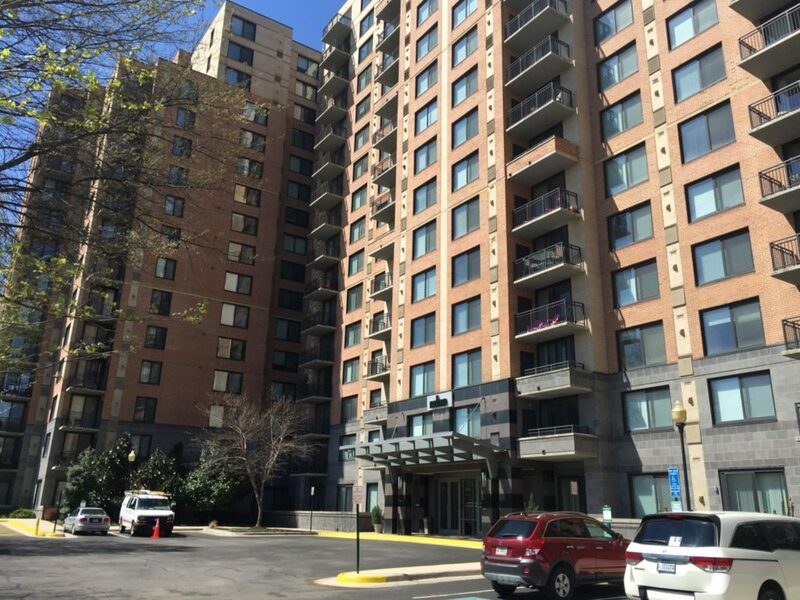 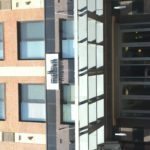 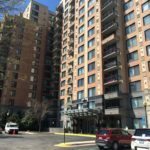 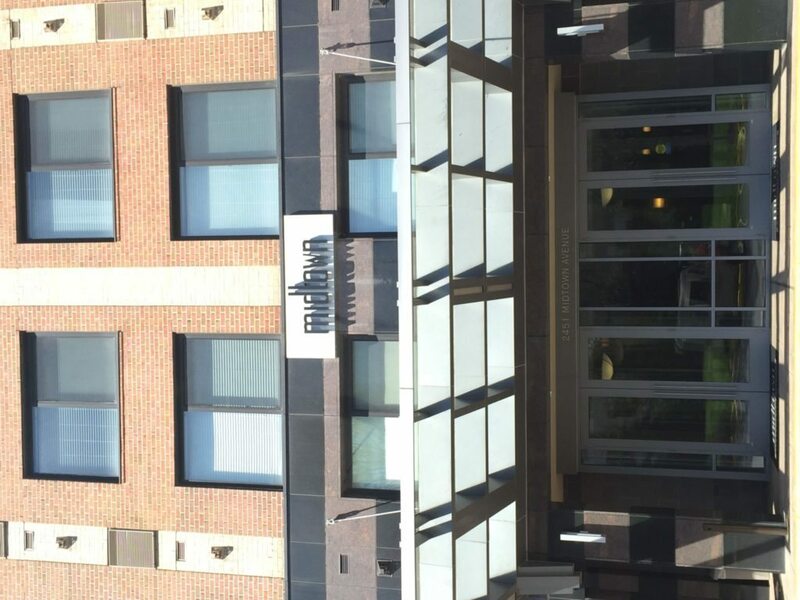 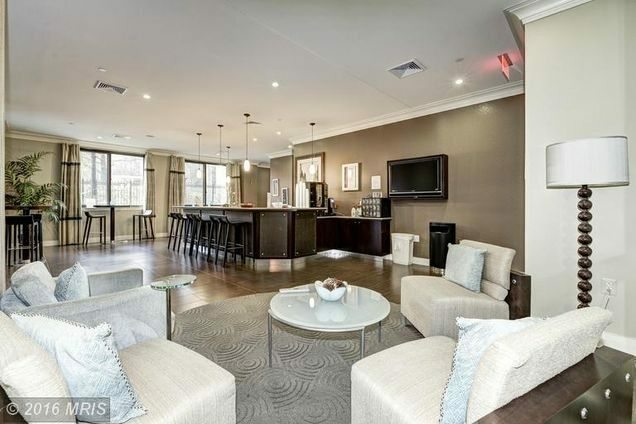 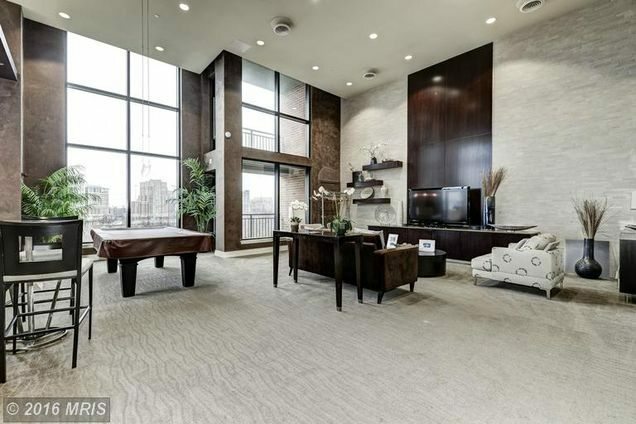 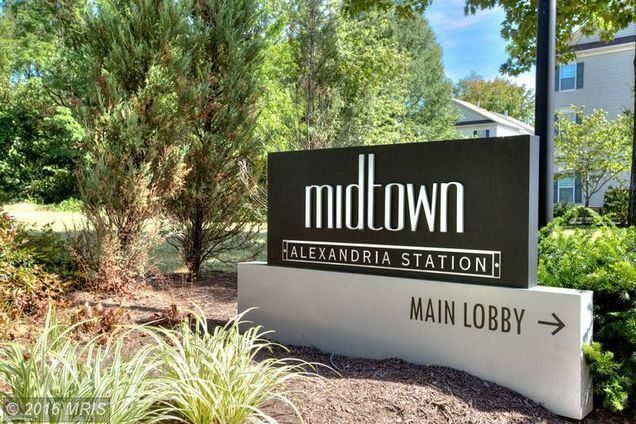 Located in one of Alexandria’s most sought-after neighborhoods, Midtown Alexandria Station is within walking distance to the water’s edge in Old Town and has easy access to downtown DC. 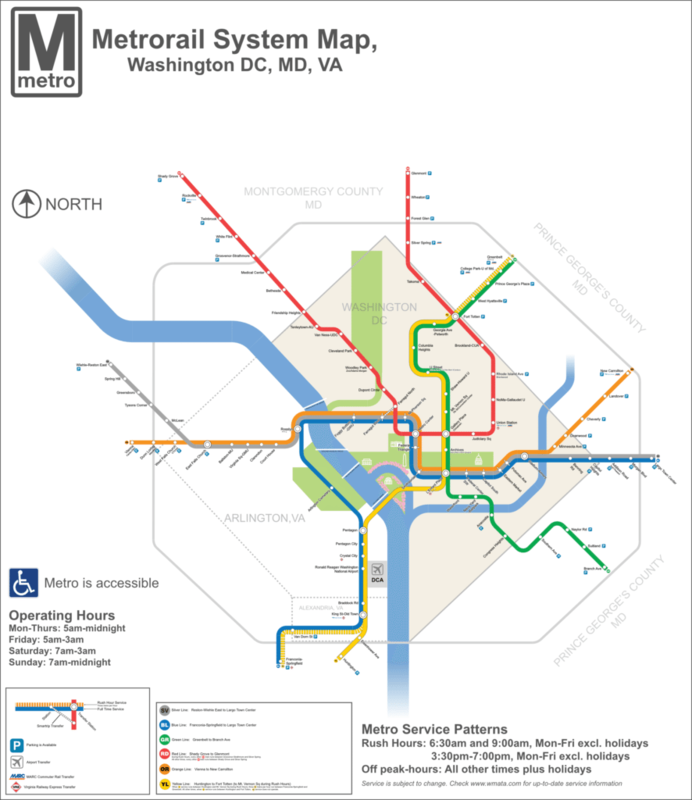 Commuters are just about a half mile from the I-495 exit to DC and are just around the corner from the Huntington Metro Stop, which is the last yellow line Metro stop. 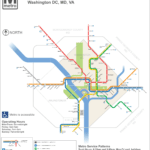 Whole Foods, Safeway and Giant Food are within a mile. 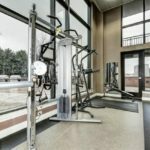 Skill vs. passion: What's better for your career?